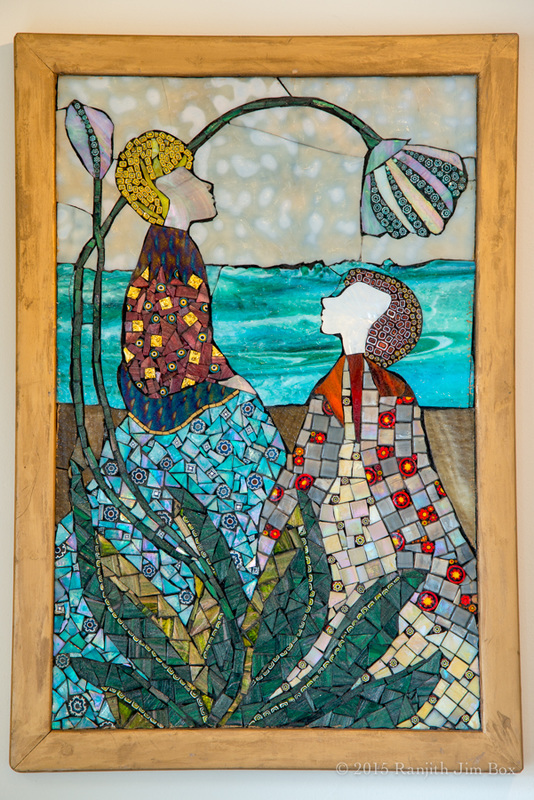 In 1999, Barbara began making mosaics and in 2002 attended the Sculoa Arte del Mosaico in Ravenna, Italy, learning the old techniques of mosaics. 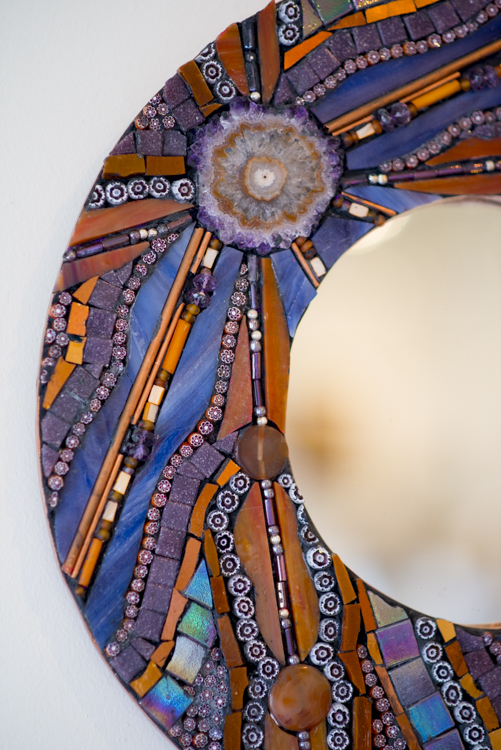 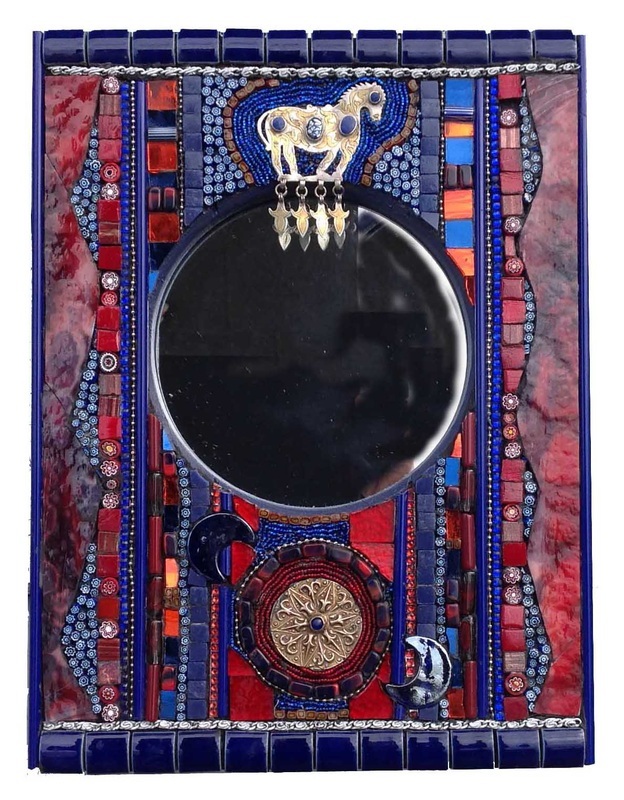 There she was inspired by modern works in the old style and began creating two and three-dimensional pieces using art glass, Smalti, millefiori, tiles and various artifacts. 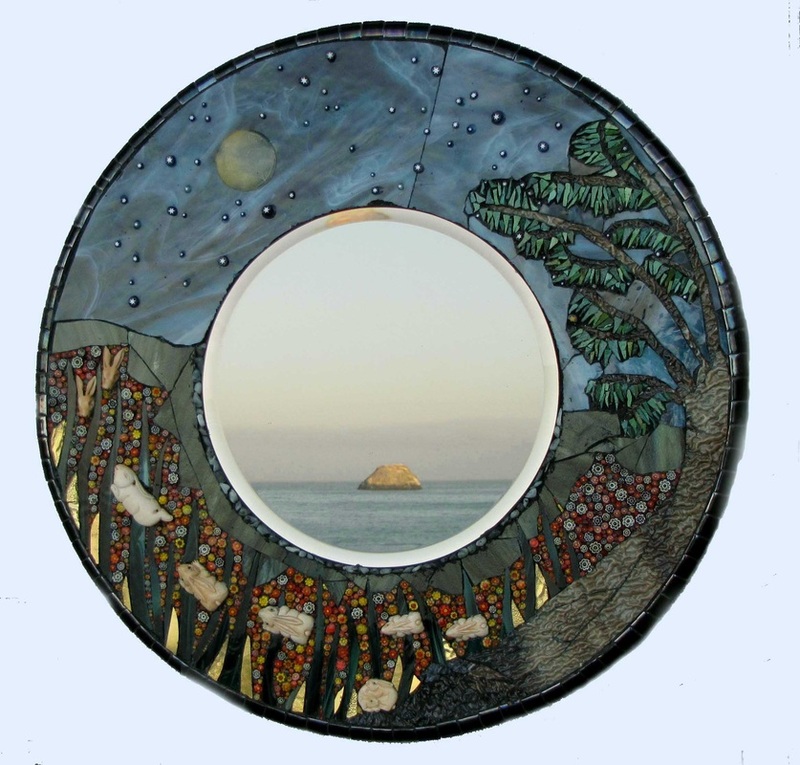 In August 2005 she studied glass techniques in Barcelona, Spain, with Rene Culler and Phillipa Beveridge, both well known glass artists. 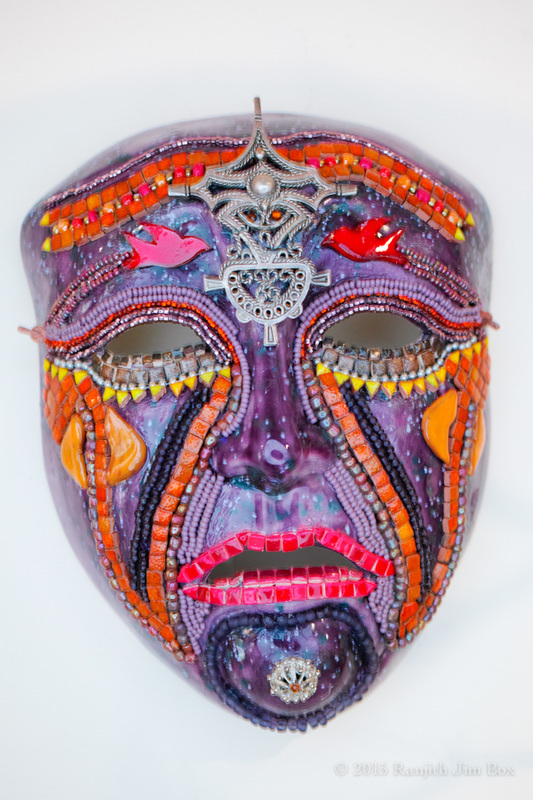 ​ Each piece expresses her vision and environment, with many ideas originating from the beautiful coastal area of Trinidad, where she lives. 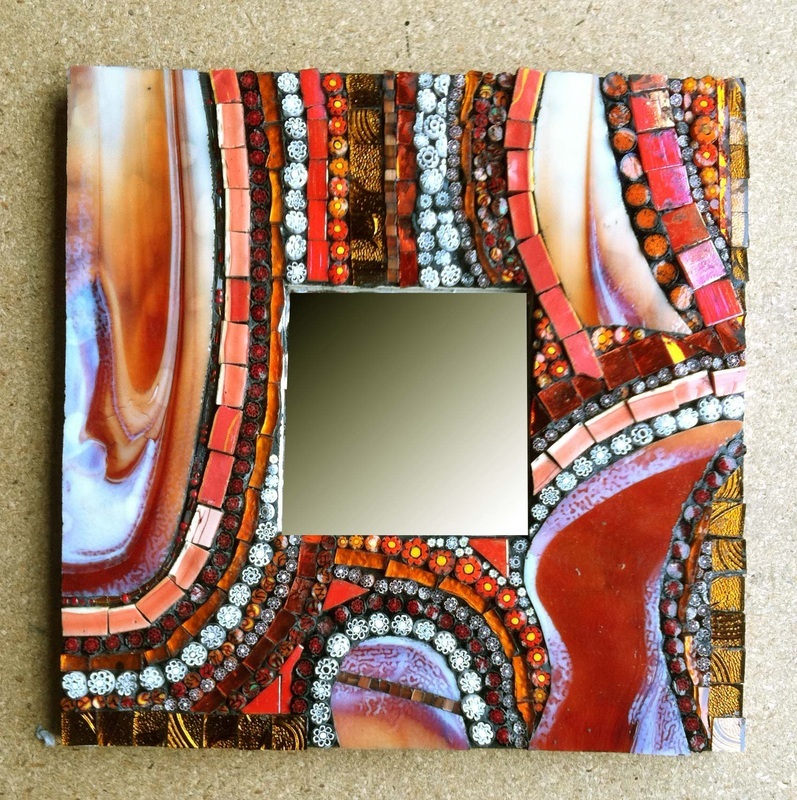 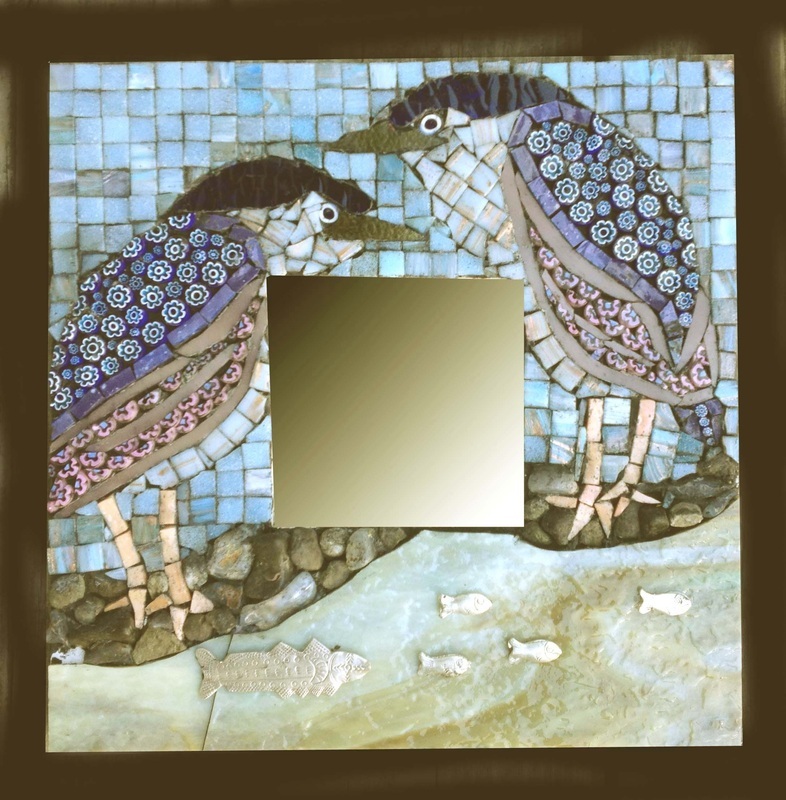 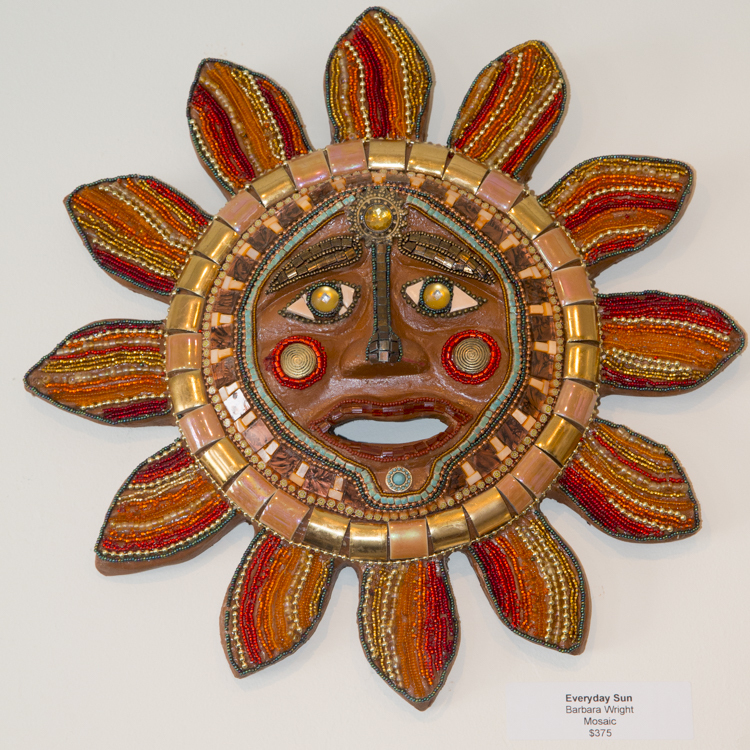 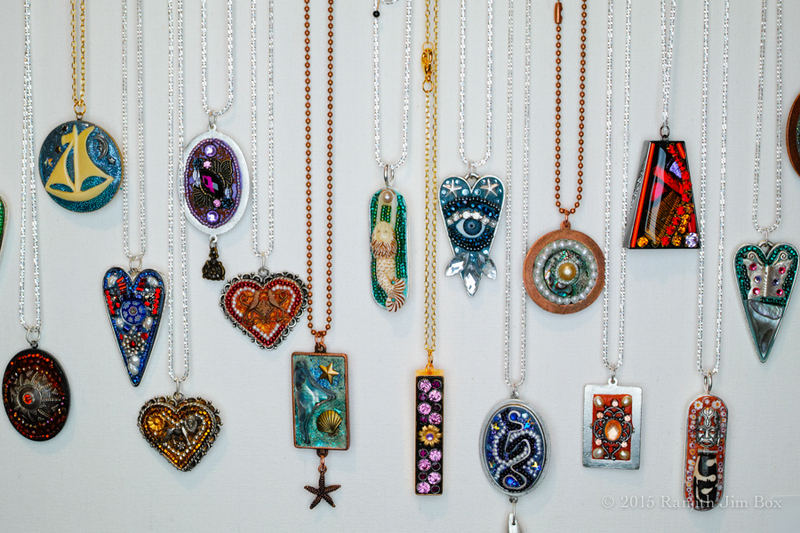 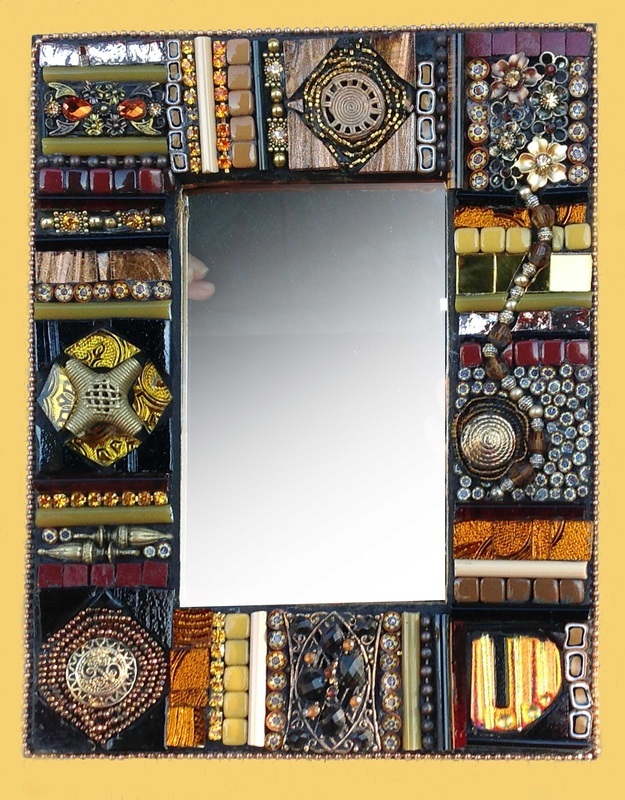 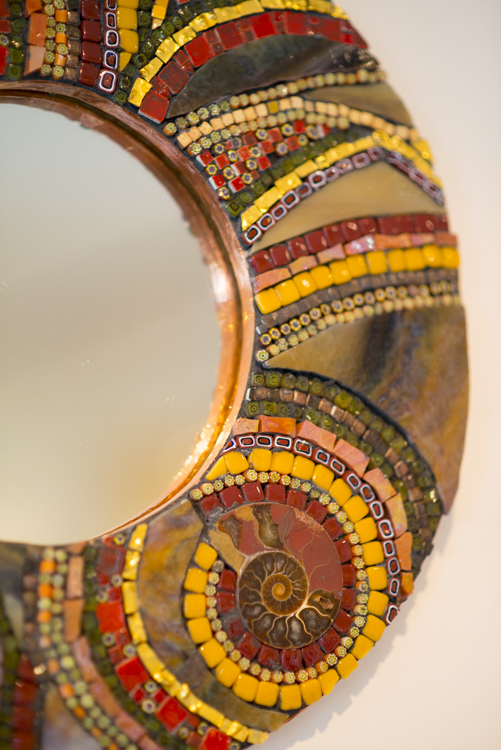 Along with the portable pieces she has done several large mosaic projects in her home, as well as commission work. 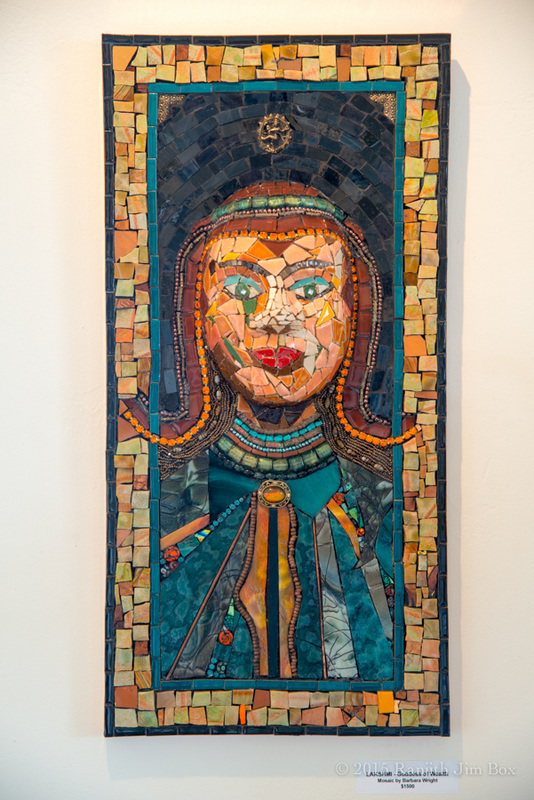 Her work was in the exhibition “Opus Veritas – Fragments of Truth”, for the Society of American Mosaic Artists’ and the Museo ItaloAmericano in San Francisco in 2004. 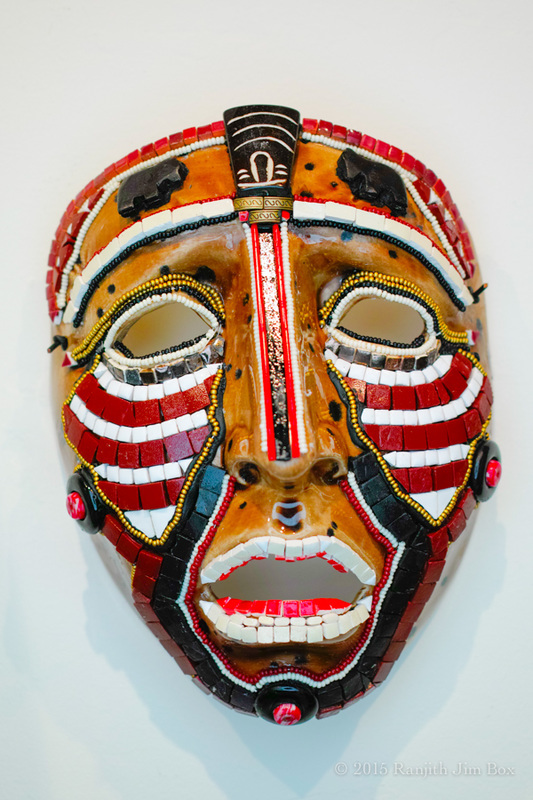 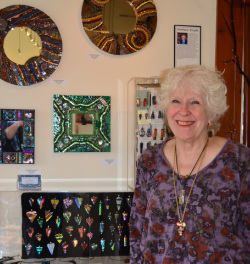 Her work is currently exhibited at Humboldt Art Gallery at Morris Graves and Trinidad Art Gallery, along with other venues in Humboldt County.